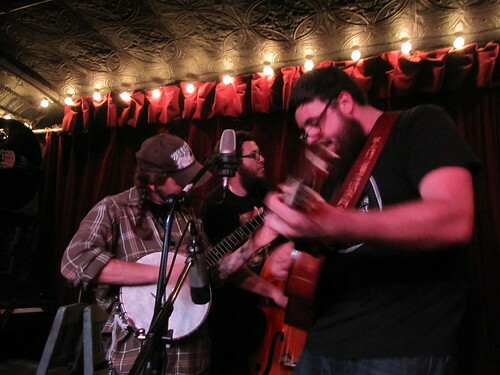 The Brooklyn Folk Festival is Here! 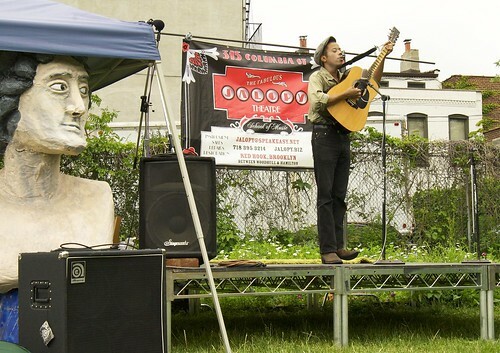 The Brooklyn Folk Festival has arrived again! 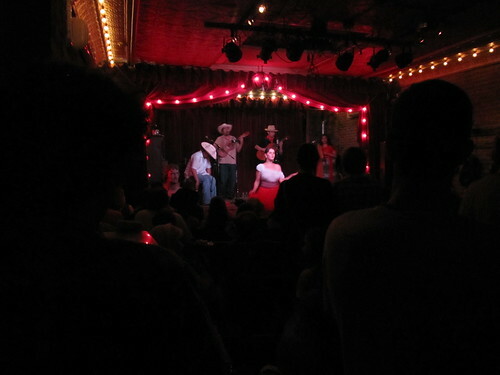 May 21-23rd, 2010 at the Jalopy Theater! 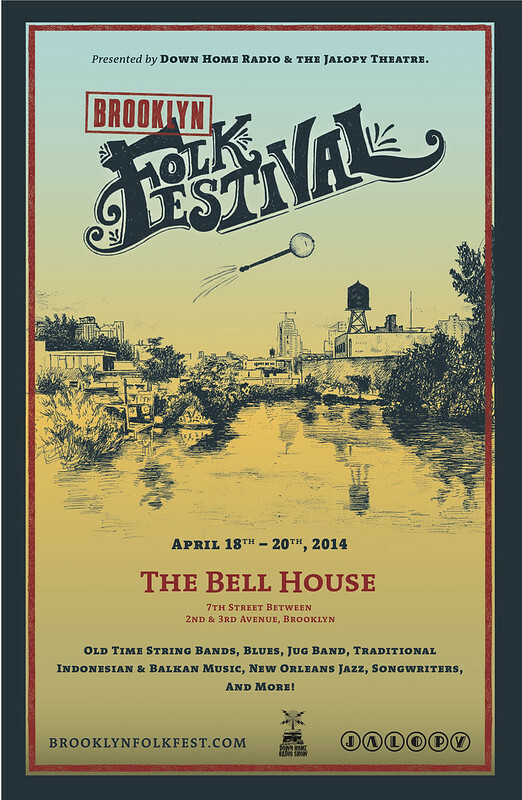 Down Home Radio is proud to announce the 2nd annual Brooklyn Folk Festival. 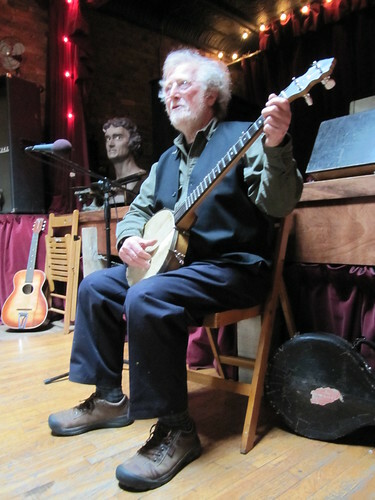 This festival will feature the best in old-time music, blues, pre-blues, jug band music, New Orleans jazz, folk style songwriting, Greek, African and Mexican folk music and dance with concerts, workshops, and a Sunday afternoon square dance. Thirty-one musical acts over 3 days! Come down and check it out, its gonna be fun! 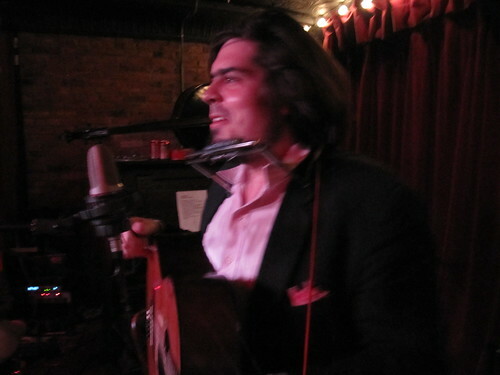 *This festival is brought to you by Down Home Radio, and will be MCed by Down Home Radio host Eli Smith. 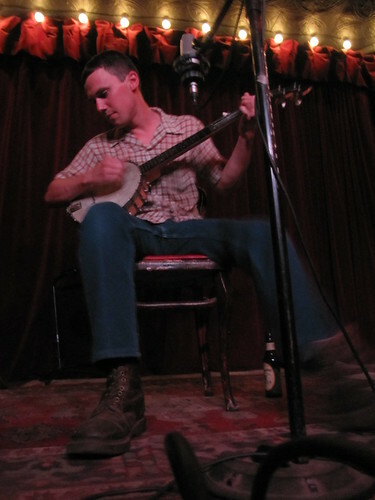 $15 per day for the main stage evening concerts and workshops or $40 for all three evenings. 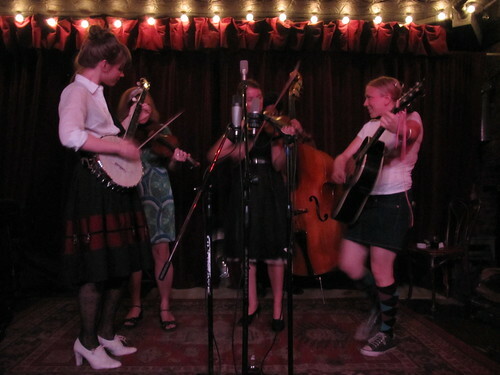 $5 per day for Saturday afternoon concerts and Sunday afternoon outdoor stage, square dance included! What a deal! 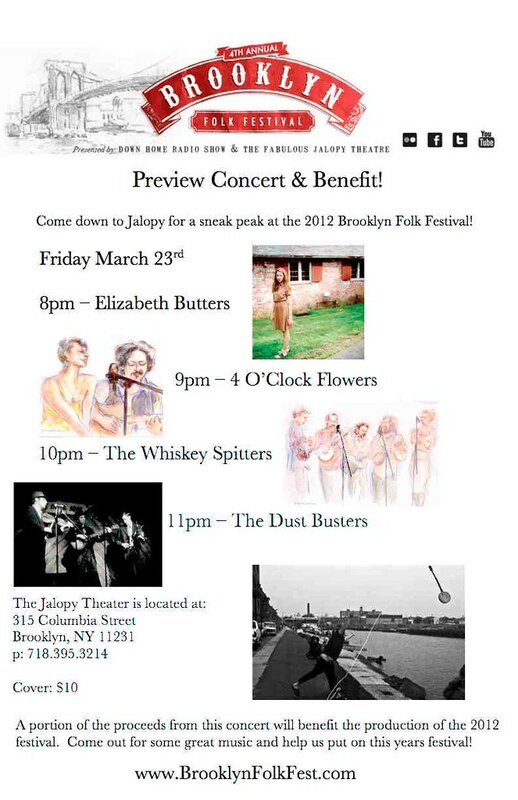 Contact The Jalopy Theater to buy advance tickets. 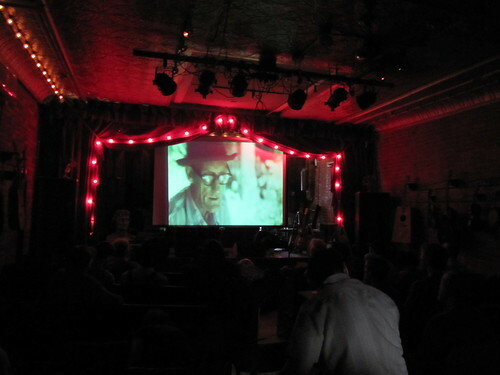 Thanks to everybody who made the festival such a big success. See ya next year! 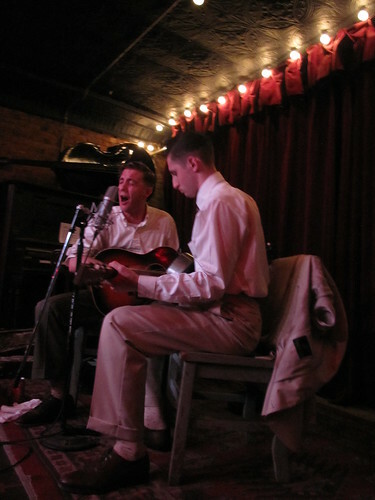 Friday, May 15th thru Sunday, May 17th at the Jalopy Theater. 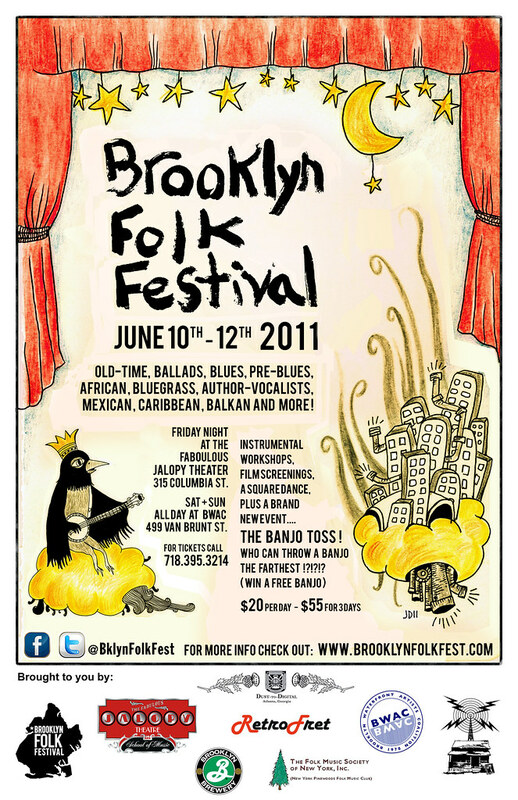 Down Home Radio is proud to announce the 1st annual Brooklyn Folk Festival. 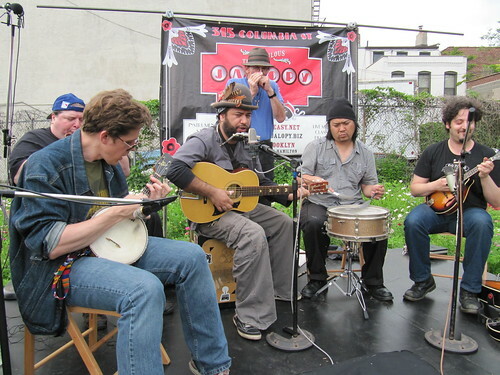 This festival will feature the best in old-time music, blues, pre-blues, jug band music, New Orleans jazz, folk style songwriting, African folk music and Mexican folk music and dance. Come down and check it out, its gonna be fun! $10 Per Day or $25 for 3 days – Afternoon Workshop Included!